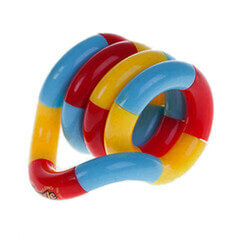 Tangles are a wonderful toy for children (and adults) to play with on trips in the car, on a plane or anytime. 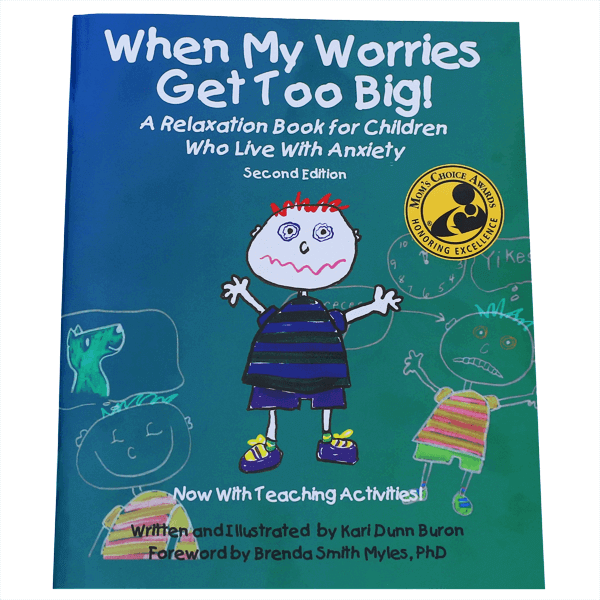 Tangle Jr. is a perfect way to relax. As it slips through your fingers and knots up in your hand, you can feel your body’s tension release. You can play with Tangle wherever you are. 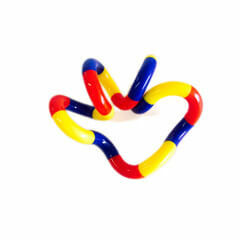 Children (and adults) of all ages love to Tangle. 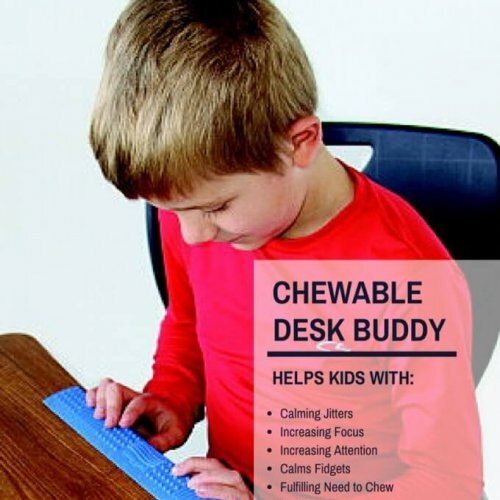 It provides something to do during travel or quiet times. 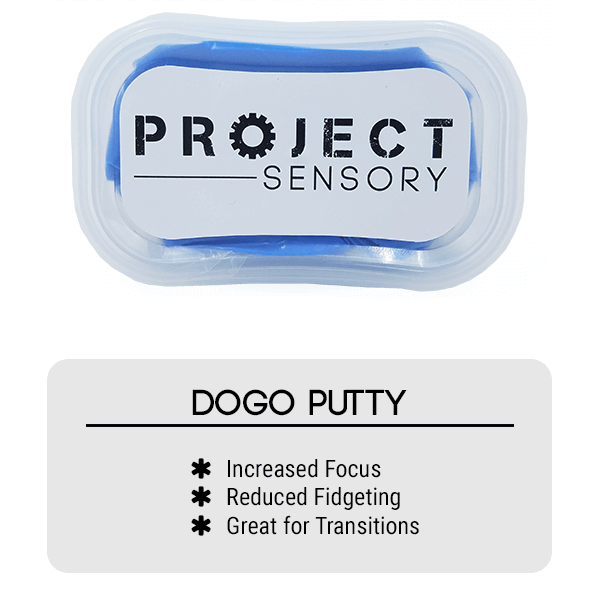 It stimulates your brain as it helps increase finger dexterity. 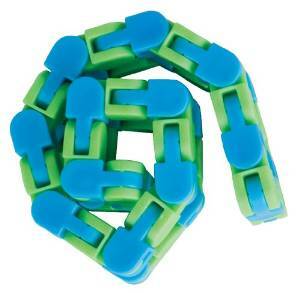 Each Tangle Jr. is approximately 7″ long when connected, each link is approximately 1″ long. When disconnected, the Tangle measures approximately 15″ end-to-end. 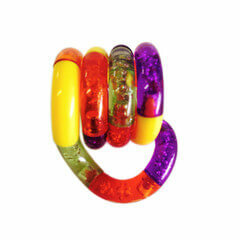 Plastic with multiple colored links. 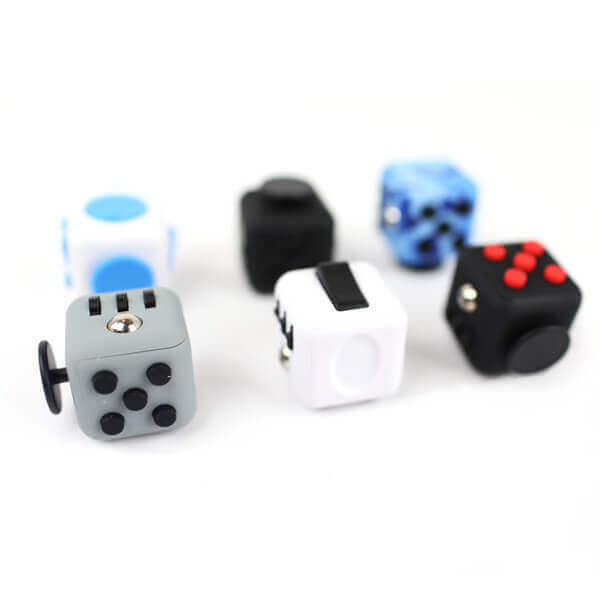 The links are a mix of clear and colors and vary randomly. 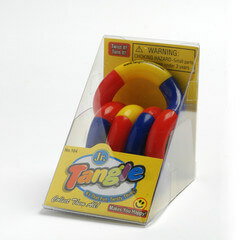 Our Tangle Jr’s are Brand New and come In a nifty triangular box! 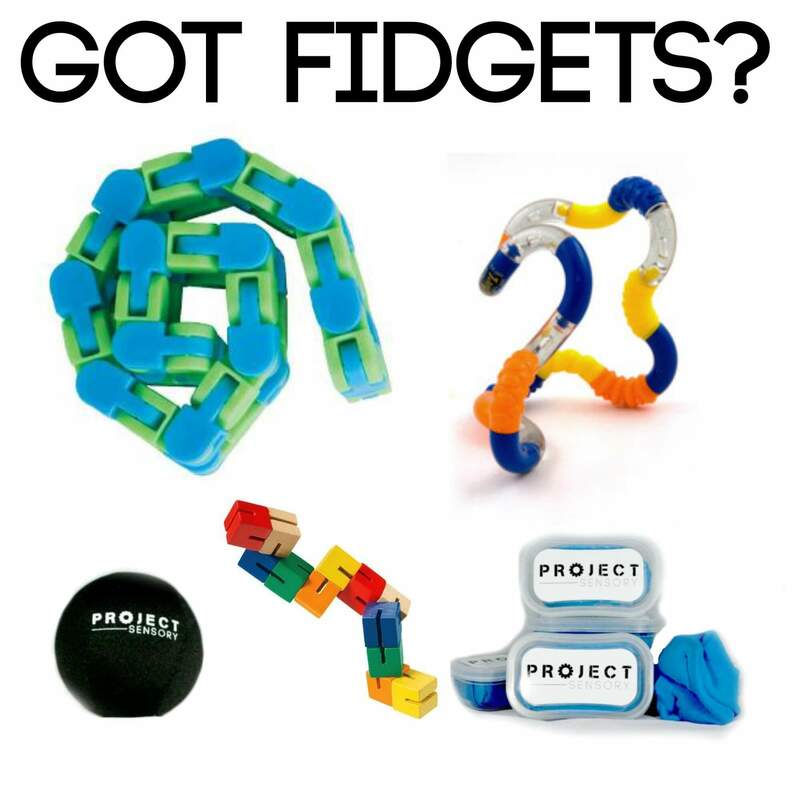 One Tangle Jr. Classic Fidget Toy – as pictured. Fits in the palm of your hand! It’s That Fun, Twisty Thing! Twist It! Turn It! You Can’t Put it Down! Tangle, Jr. may look like regular toys but they are learning tools. Each Tangle Jr. is approximately 7″ long when connected, each link is approximately 1″ long. When disconnected, the Tangle measures approximately 15″ end-to-end.